We get to see Tyson Beckford Strip in "Chocolate City" ? 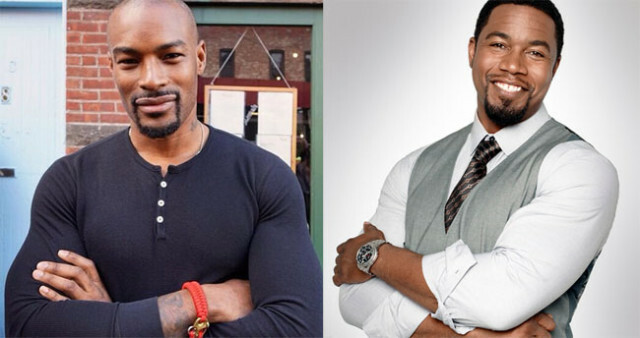 We get to see Tyson Beckford Strip in “Chocolate City” ? Ohhh Yeaah! oh lord — i know the ladies will be happy to hear about this. lol…they both are eye candy.